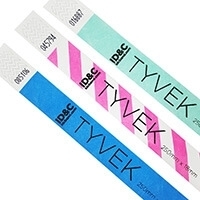 Design your own personalised Tyvek, vinyl and fabric event wristbands with our easy online designer. 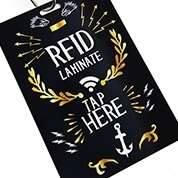 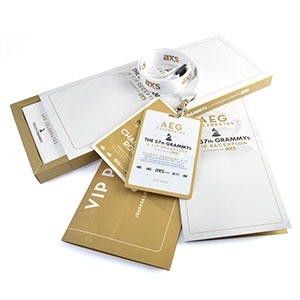 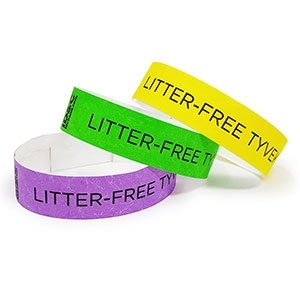 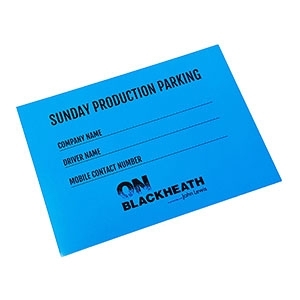 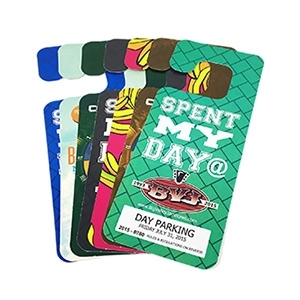 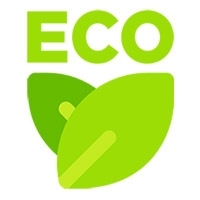 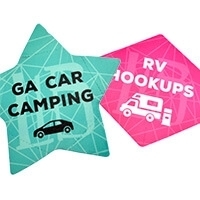 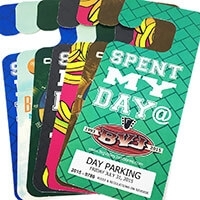 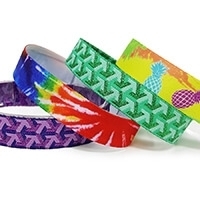 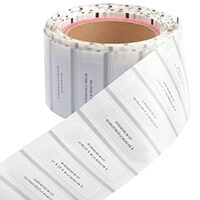 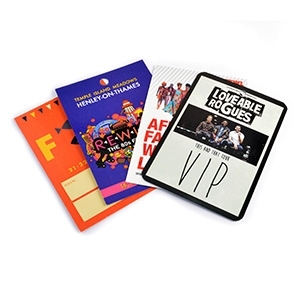 Personalise your own Tyvek, plastic and fabric wristbands with our simple online designer. 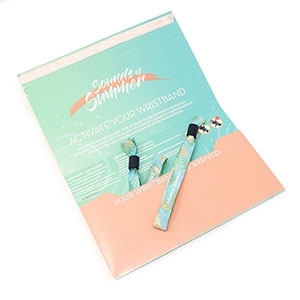 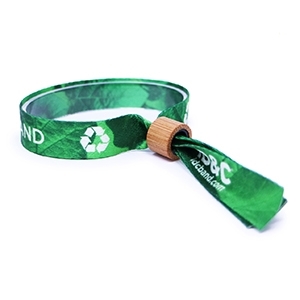 Make your own wristbands in a few easy steps. 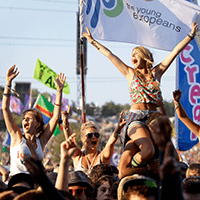 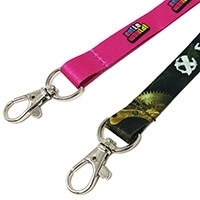 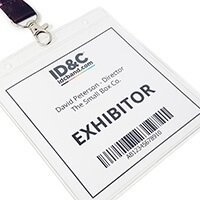 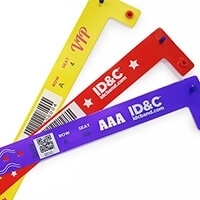 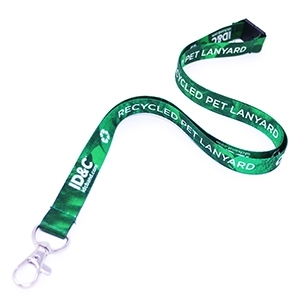 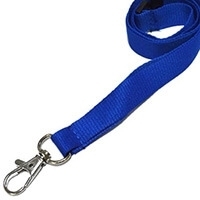 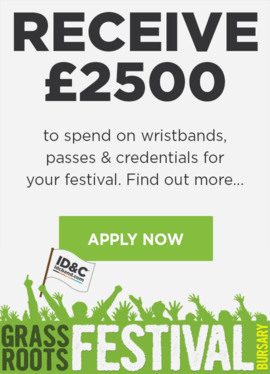 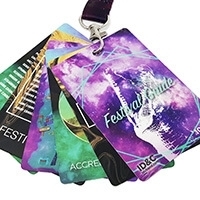 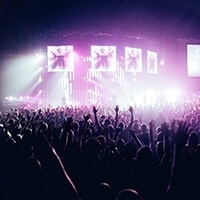 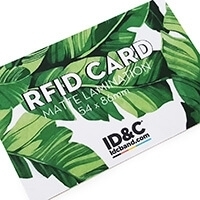 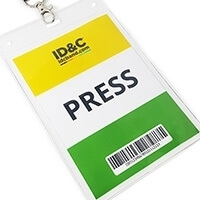 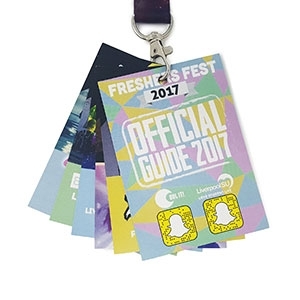 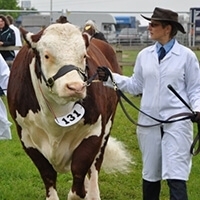 ID&C is a UK based wristbands, lanyards and badge supplier, servicing the international festival and event industry. 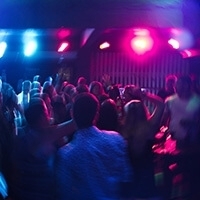 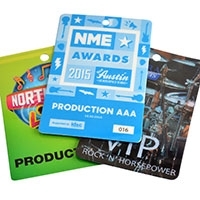 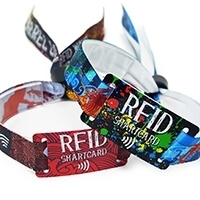 We're committed to supplying the highest quality wristbands for your events. 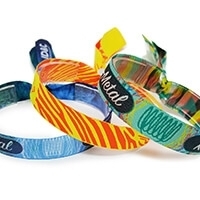 We offer the fastest delivery times in the UK and we give free delivery for all online wristband orders over £100. 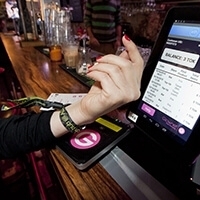 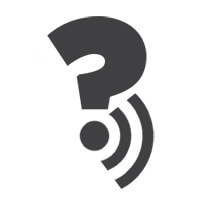 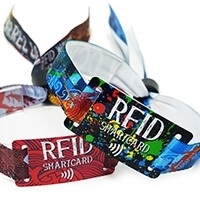 RFID at Festivals: What are the benefits?